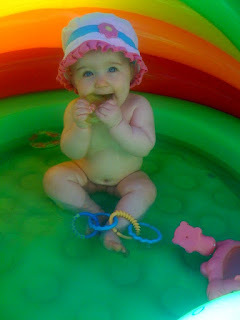 what's cuter than a naked lil sugar on WED? today is WED / WEDNESDAY: i heart robert browning day. i got up early today...early! 11. im waiting on the ups. im supposed to go eat with granny & sisters at this old exxon station gutted out into a restaurant open til only 2pm serving the best burger on the island--called t-rex or something therein like it. come on ups. i do like a burger but i do need my meds in that ups box. dilemma tho not a major lest that burger save my life or something. thanks to jake for looking over new work; i now feel safe to read new work in new york and i'll meet my back room live deadline. :)=jake.